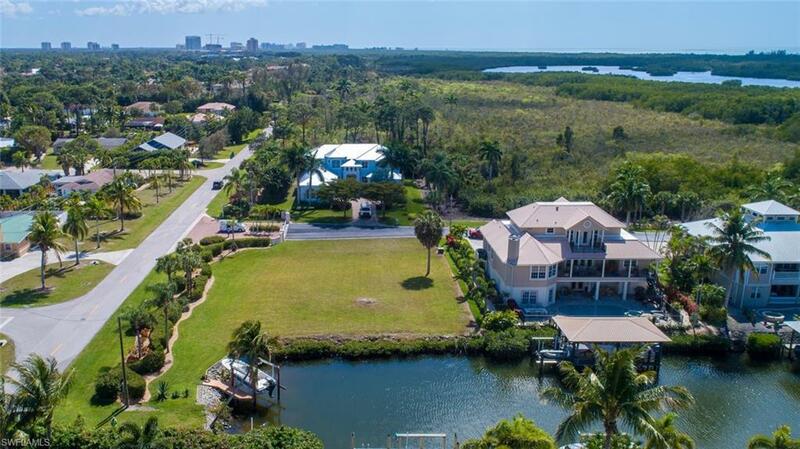 Rarely-available GULF ACCESS WATERFRONT parcel in the highly-desirable community of Dolphin Cove. 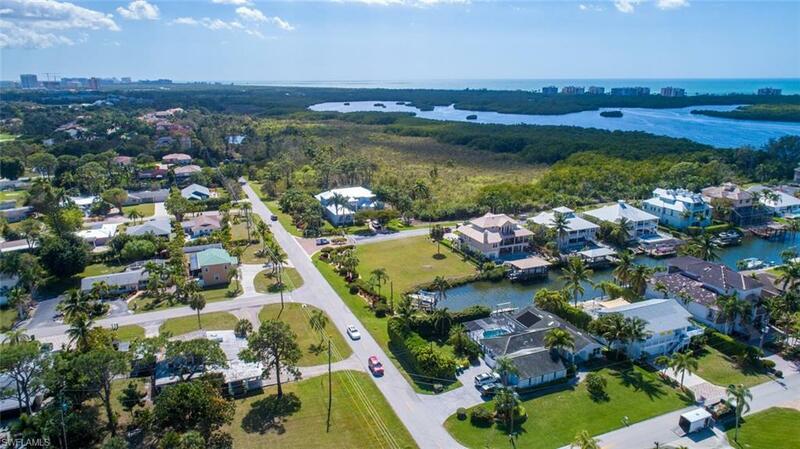 Dolphin Cove is a low-density gated community with a premium North Naples location: a 5-minute bike ride to Barefoot Beach and Bonita Beach and a short walk to over a dozen local restaurants and shopping! 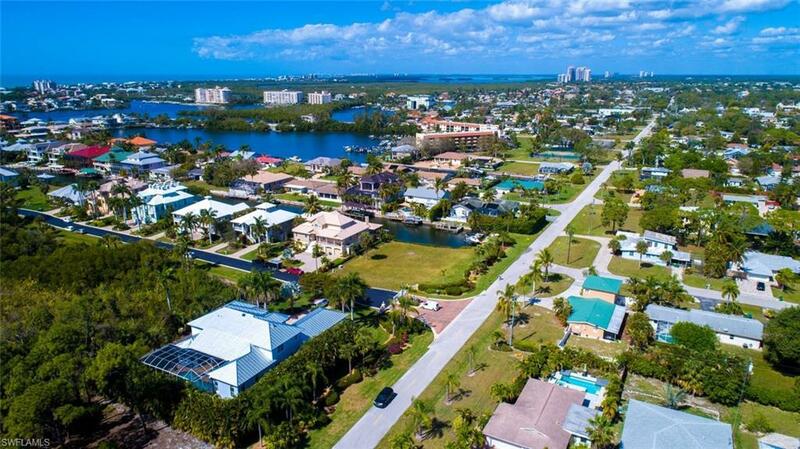 Dolphin Cove is surrounded by peaceful neighborhoods, tropical landscaping and canals meandering into the Bay and Gulf of Mexico beyond. 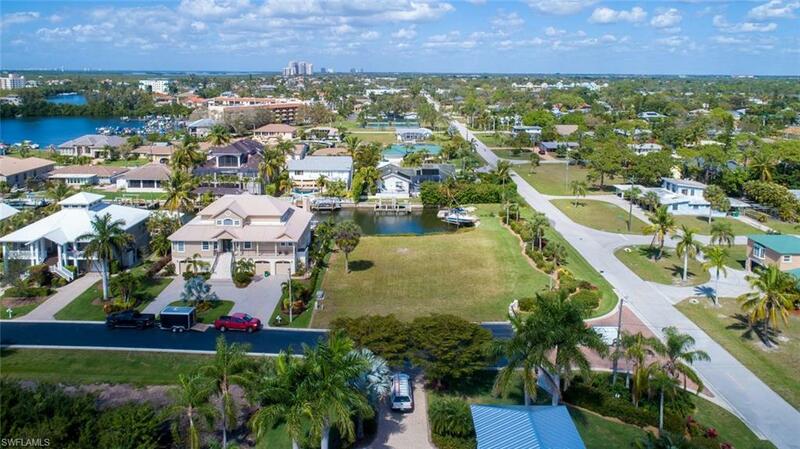 The Gulf is just 10 minutes by boat from this oversized lot measuring roughly 120 x 130, cleared and ready to build. Not finding the home you want in a price point thats comfortable? No time to work on building plans, but are interested in building in the future? There are no minimum build times here, so you can own now and build later. Give us a call today!